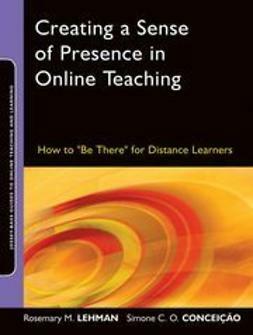 Motivating and Retaining Online Students will help instructors increase the motivation of online students and thereby improve the overall retention rates for educational institutions. 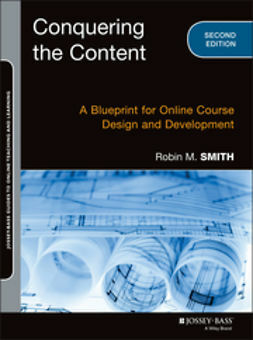 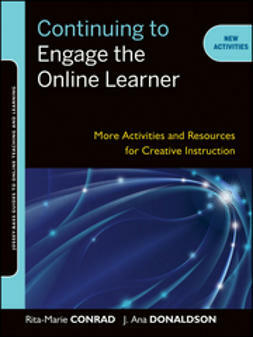 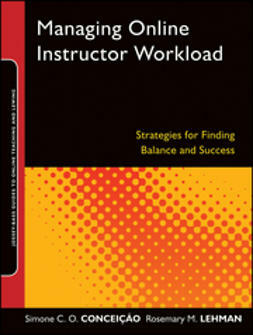 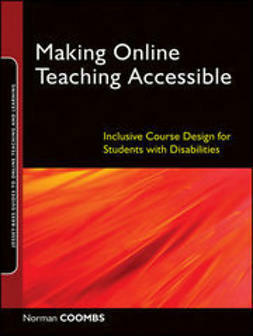 Based on a study by the authors’, the book focuses on the most important issues instructors face, such as course design, student engagement and motivation, and student support strategies. 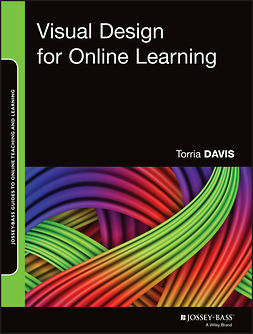 Helping minimize student dropout, increase student retention, and support student learning management, the strategies outlined in the book allow for student diversity and individual learner differences. 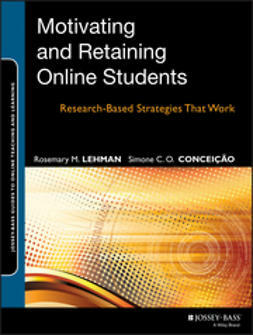 Lehman and Conceição’s proven model gives instructors an effective approach to help students persist in online courses and succeed as learners.